Manual Telescopic Doors are made to slide in a telescopic fashion. These doors add aesthetic value to the Elevators. Cut outs are made in the door for the purpose of having a look on the other side of the door, these cut out are covered with glass and steel mesh. These doors may be used for landings as well for car. These doors are available in Mild steel, Stainless steel and Glass. 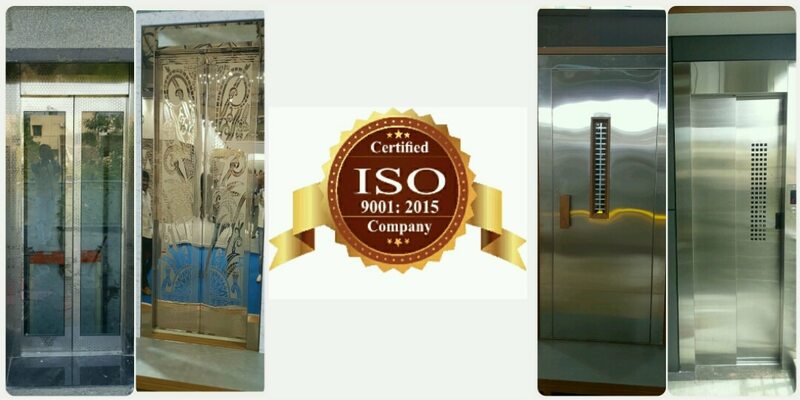 Mild steel doors are painted for corrosion resistance.